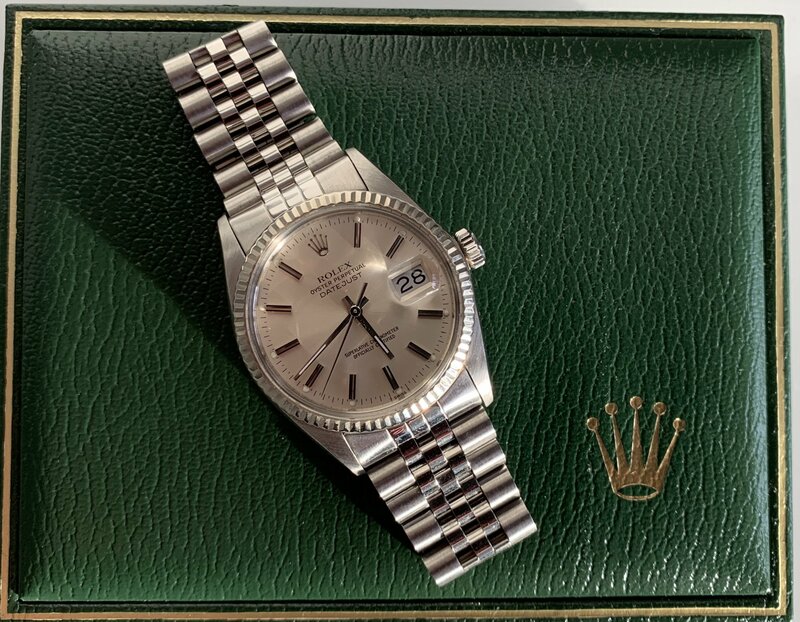 For sale is a 1982 Rolex Datejust 16014 in excellent condition. The watch is running well without any issues. Includes Original inner/outer box and booklets.